By Linda W Braun July 11, 2017 September 5, 2017 Continuous Learning, YALS, YALSA Info. Both mentors and protégés have to be self-reflective and understand their own skills and needs as they get ready to mentor someone else and/or seek support from another person. Mentors need to know how to facilitate thinking while protégés need to listen and know how to ask good questions. Mentors need to be open to learning from their protégés and protégés have to be open to failure and learning from that failure. Readers of YALS most likely have some ideas of their own about successful relationships of this kind with experiences that highlight what works and doesn’t work. 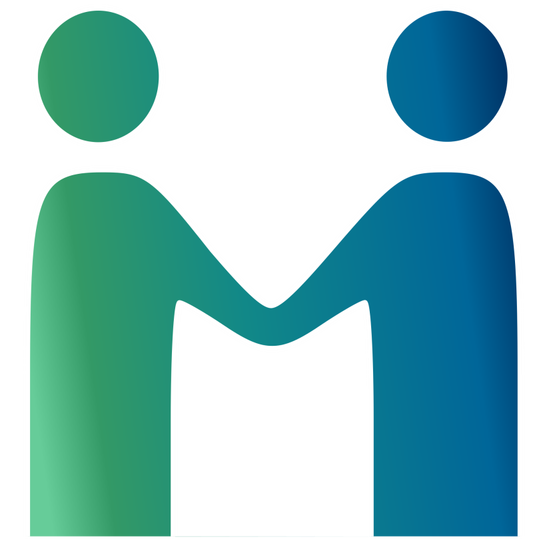 Now is the time to let others know – from your perspective what does a successful mentor/protege relationship entail? 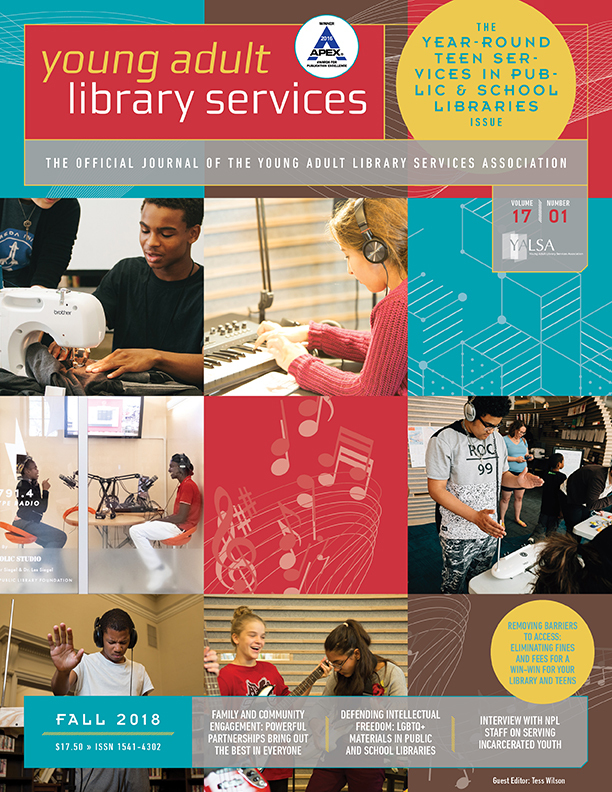 YALSA members and YALS subscribers can read the article (and the full issue) online in the Summer 2017 digital edition (Login required). 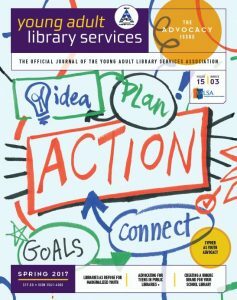 By YALS Editorial Advisory Board July 10, 2017 September 5, 2017 YALS, YALSA Info. 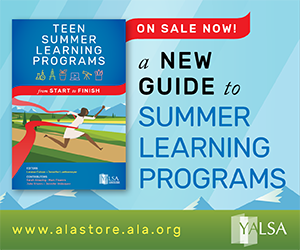 YALS Summer 2017 Resources: What Does YALSA’s National Research Agenda Have to Offer You? 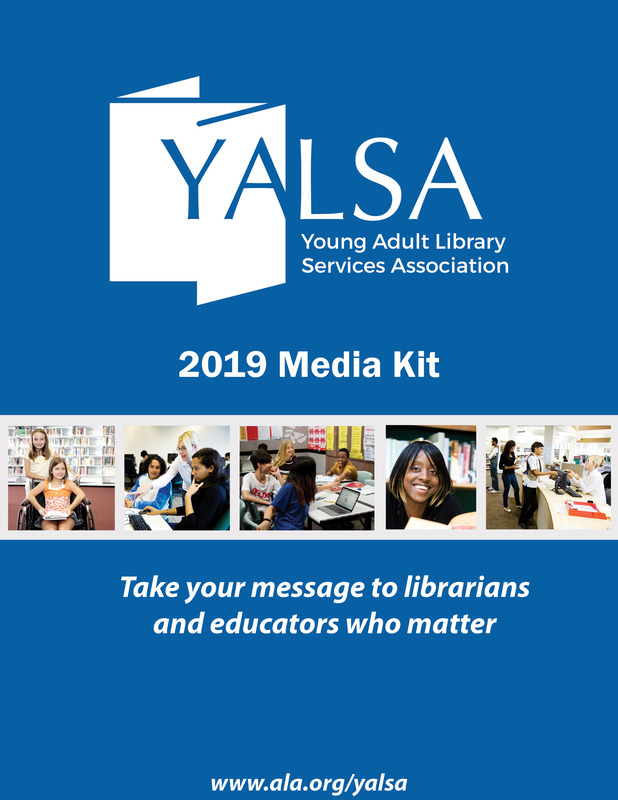 By YALS Editorial Advisory Board July 6, 2017 September 5, 2017 YALS, YALSA Info. 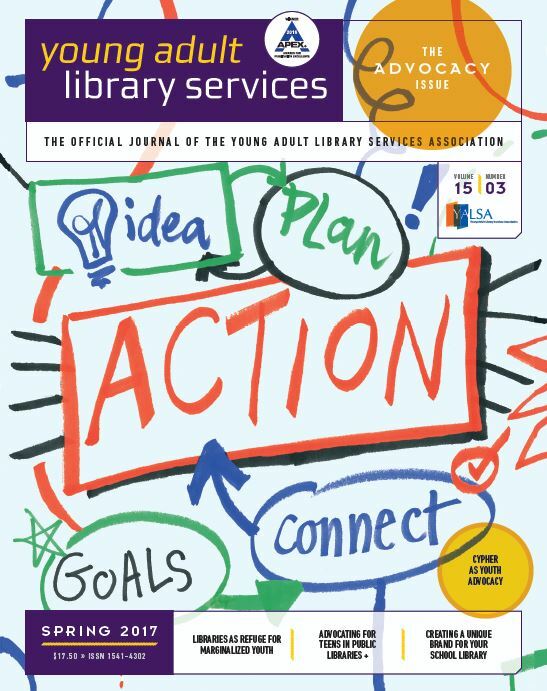 In the Summer 2017 issue of YALS, (digital edition available now to members & subscribers via the Members Only section of the YALSA website) an article about YALSA’s new Research Agenda connects the dots between the Research Agenda and Library Practitioners. The importance of this article is to connect research to practice. The Associated Press is a non-profit independent news organization dedicated to covering news stories from around the world. AP Fact Check is an online resource provided by the Associated Press that offers additional resources for popular news. The American Press Institute is a nonprofit educational organization that conducts research and training, and creates tools for journalist with the intent to promote reliable news media in a digital age. They provide fact-checking resources on a wide range of resources from politics to public interest. Detector de Mentrias is the first U.S. based Spanish-language fact checking project. It is apart of Univision, a commercial media company focused on Spanish-speaking audiences. Audiences are able to suggest fact-checking topics. FactCheck.org is a nonprofit and nonpartisan organization that strives to reduce the level of deception and confusion in U.S. politics. They analyze the accuracy of what is being said in the news and media by U.S. politicians and affiliates. PolitiFact is run by the independent newspaper the Tampa Bay Times and is devoted to fact checking claims that pertain to American politics. They analyze statements and rate their accuracy on a truth scale. Also associated with PolitiFact is PunditFact, a site dedicated to fact-checking pundits. David Mikkelson, a professional research and writer, created Snopes.com in 1994 to share research on urban legends. Over the last two decades, Snopes.com has grown to become one of the largest fact-checking sites on the Internet and is recognized as such by organizations like the American Library Association and the National Public Radio. Recommended Sources for Bursting the Filter Bubble! Escape Your Bubble is a Chrome Extension that replaces ads with positive political articles from the opposite political party. Upon downloading the extension, you are asked, “Who would you like to be more accepting of?” and given the option of seeing more positive Republican or Democratic information. Read Across the Aisle is an iPhone app that, when downloaded, nudges users to read articles outside their “bubble.” This app encourages users to read news from multiple sources in order to become better informed. Alvarez, Barbara. “Public libraries in the age of fake news.” Public Libraries, 55, no.6 (November 2016): 24-27. Ohlheiser, Abby. “This is how Facebook’s fake-news writers make money.” Washington Post, November 18, 2016. https://www.washingtonpost.com/news/the-intersect/wp/2016/11/18/this-is-how-the-internets-fake-news-writers-make-money/?utm_term=.43c3d046a1e5. 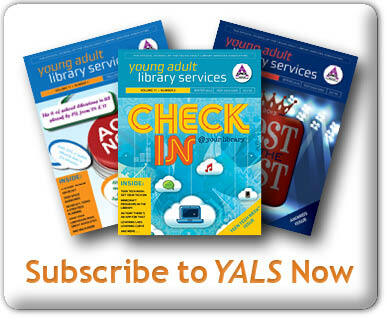 By YALS Editorial Advisory Board July 5, 2017 September 5, 2017 YALS, YALSA Info. Hollingsworth, Erin. “Barrow’s Living Room.” Tribal College Journal, vol. 27, no. 1, 2015, p50-52. Miller, Rebecca. “A Career Like Hers.” Library Journal, vol. 139, no. 1, 2014, p1-1. Chant, Ian. “Stepping Up on Usability.” Library Journal, vol.139, no. 3, 2014, p41-41. 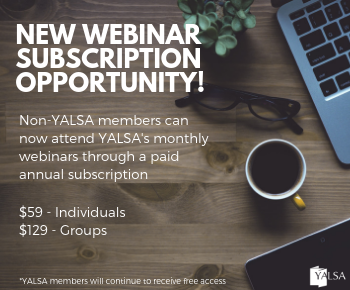 By YALS Editorial Advisory Board July 4, 2017 September 5, 2017 YALS, YALSA Info. By YALS Editorial Advisory Board July 3, 2017 September 5, 2017 YALS, YALSA Info. Are you a manager? A supervisor? Maybe, like me, you feel you are a great follower. I have been working in my current position, as the sole full-time library staff, for eight years; and I have developed my position as well as our library collections and the services we offer, and slowly but surely, my department is growing. I have also, over the last four years, been increasing my participation in local, state and national library associations and events. As I keep thinking about how my Library Services department can best respond to my community’s needs and interests, as well as how I can grow professionally, I have been thinking about what leadership is. Through this exploration I started thinking: maybe I can be a leader. Maybe, in some small ways, I had already taken steps on the path to leadership. That was an intense moment for me, as I had never thought of myself as a leader. Here is what I gained from my research, which I hope will also provoke new ideas for you! Current research on library leadership agrees: library leaders know that a library is at the heart of their community, and that the emphasis should not be on what the library owns but on what the library does. Thus, library leaders need to focus on discovering, understanding and responding to the community needs. The philosophy can be condensed to: “Books out, people in”. That is what Louise Berry, former director of the famous Darien Public Library in Connecticut, used to say. It is the work of library leadership to bring together the library (staff, collection and services) and its community. An example of that philosophy is what the Tuzzy Consortium Library (Barrow, AK) has been able to put together, thanks to their leadership’s focus on the community. They have partnered with the school districts, local public and private organizations, the State Library, local clubs, and many more, to channel their power into one goal: serving the community. make decisions based on our community’s needs and interests.